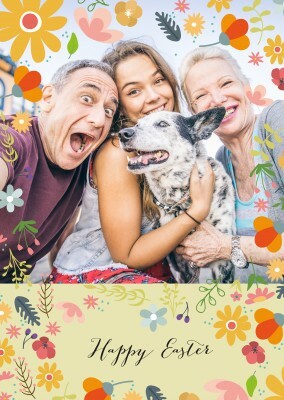 The holidays are the perfect time to let the ones in your life know that you love and care for them. 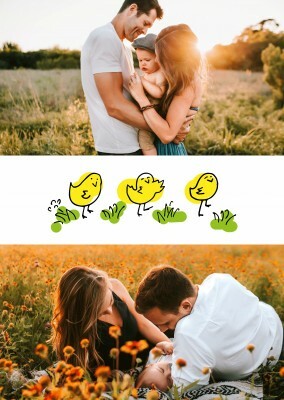 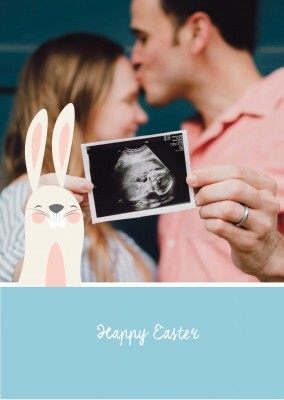 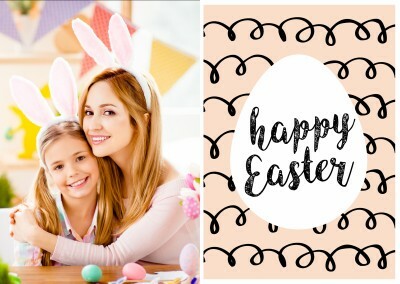 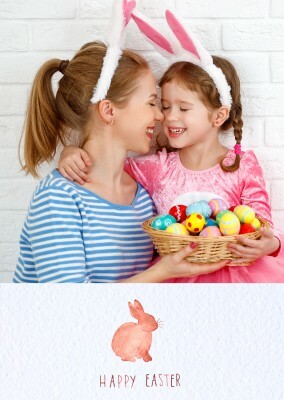 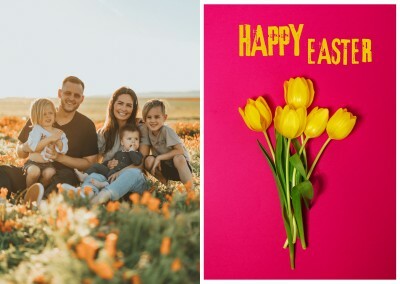 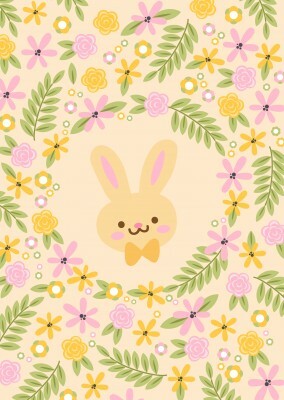 The sweet bunny flower postcard is a funny and unique way to show your family and friends that you’re thinking of them. 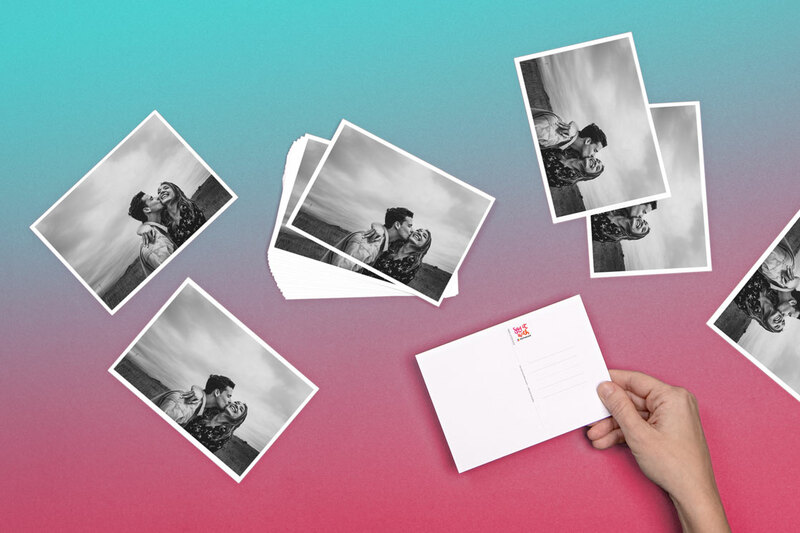 Everyone loves getting mail, especially when it’s from someone they care about. 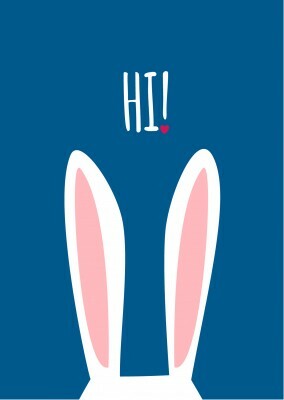 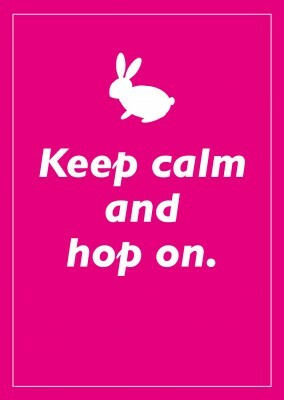 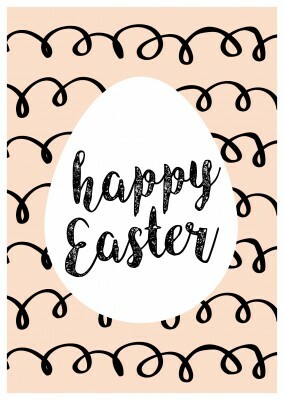 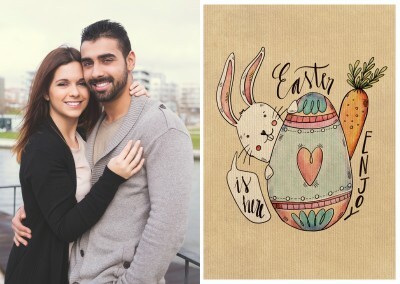 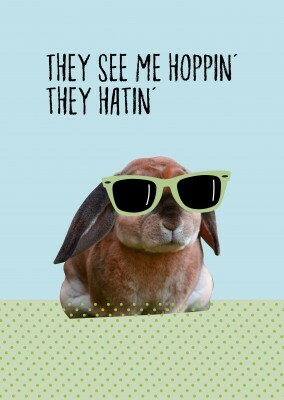 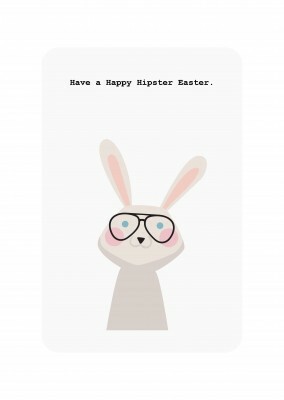 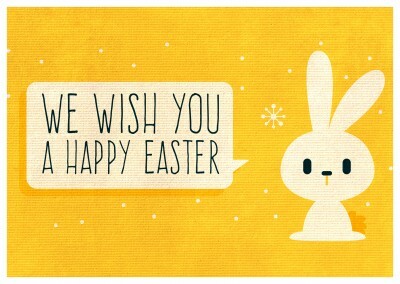 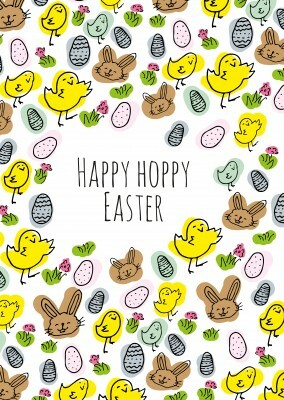 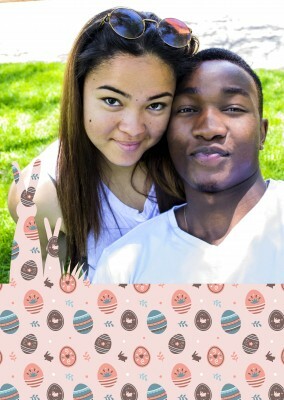 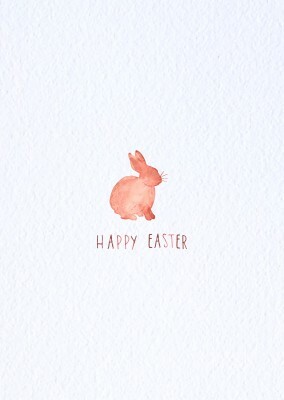 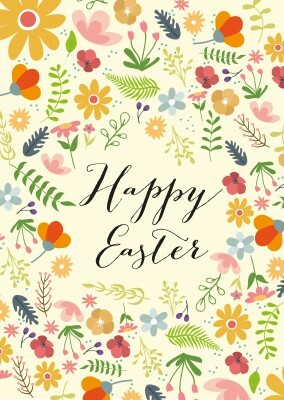 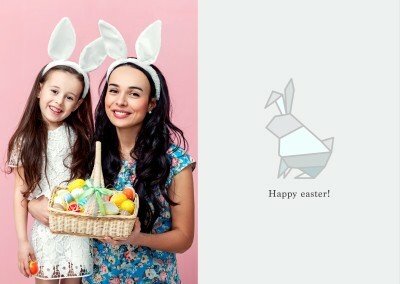 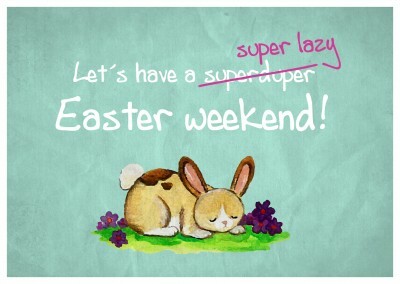 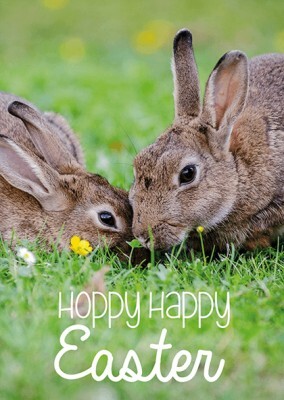 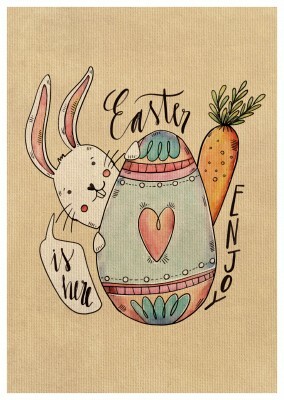 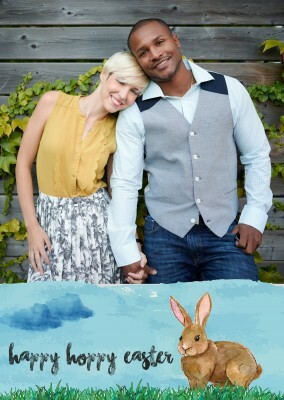 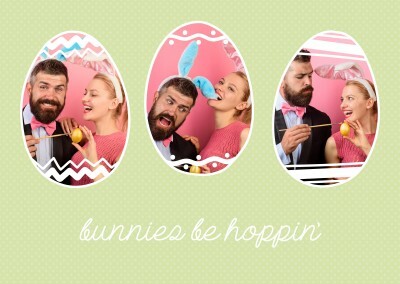 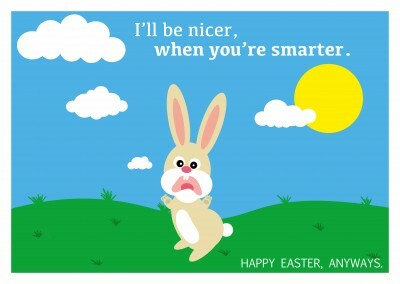 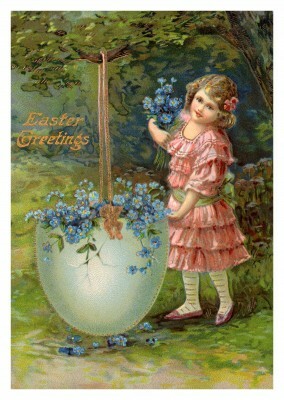 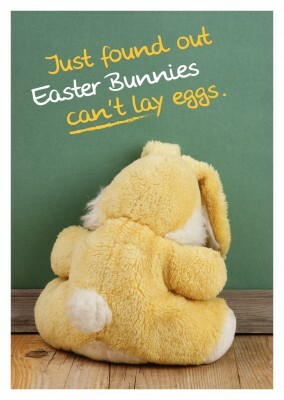 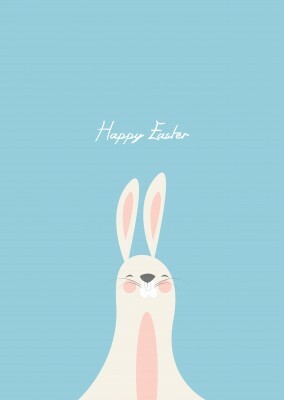 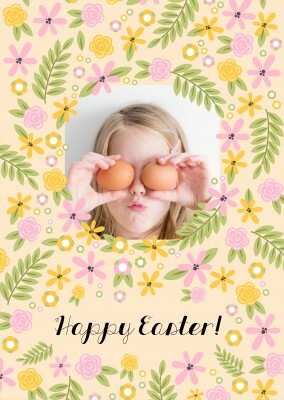 Surprise a friend or a significant other this Easter with this sweet bunny flower postcard and brighten up their day! 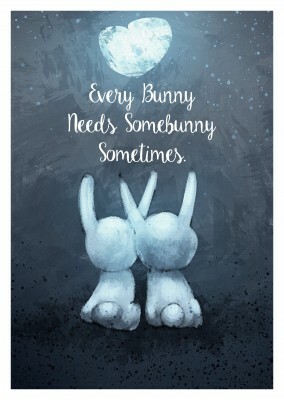 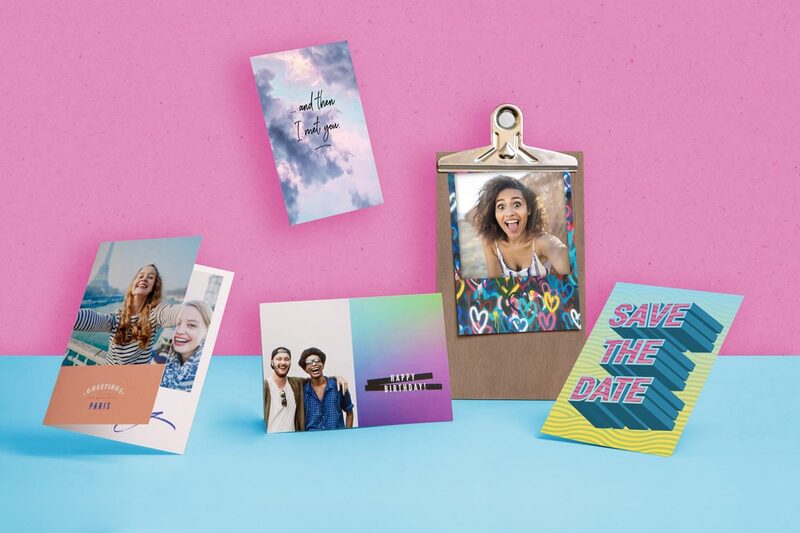 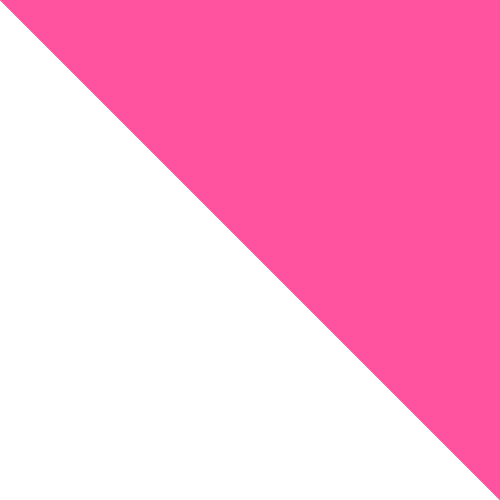 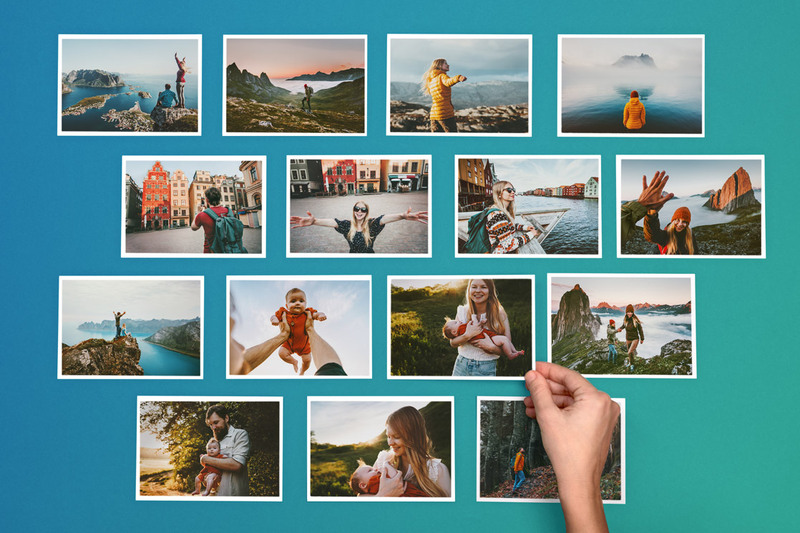 Everyone loves to feel wanted and appreciated and this is the perfect way to tell someone just how much they mean to you. 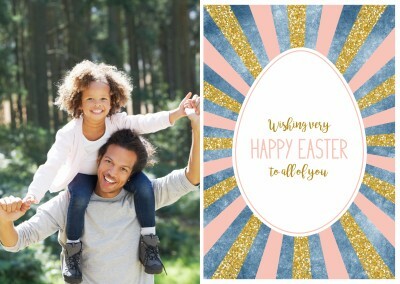 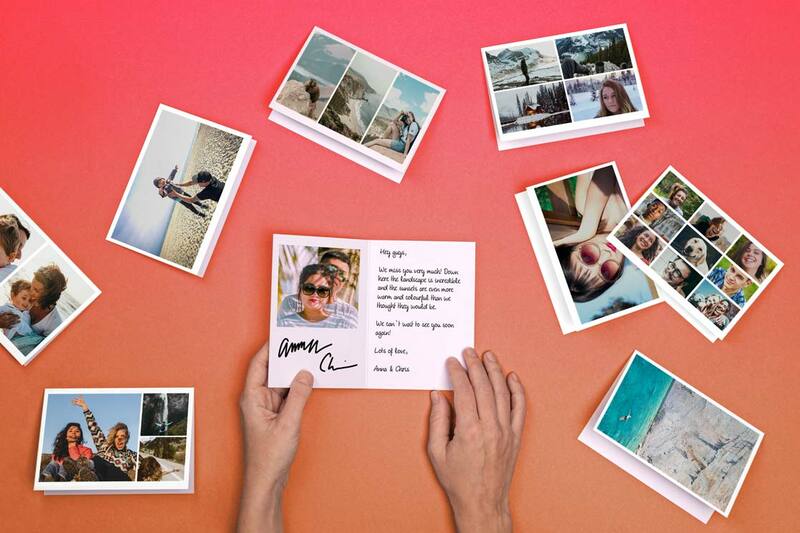 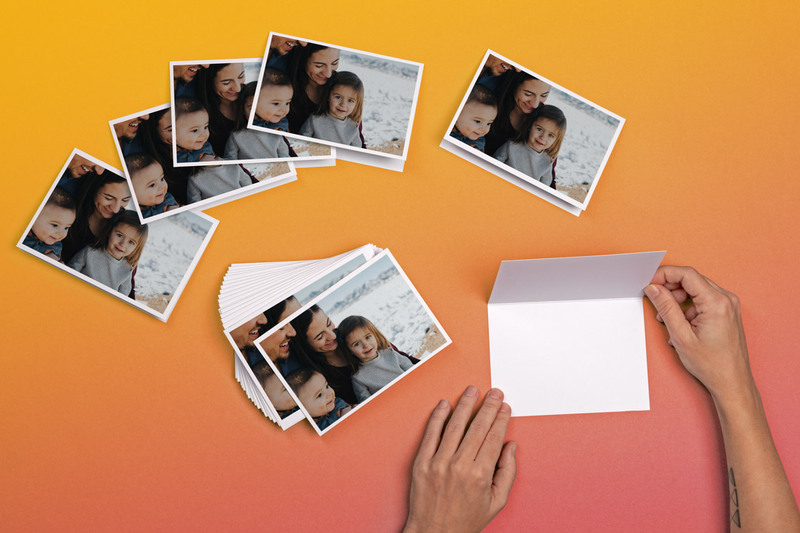 The design of the card is timeless and can be sent to all of your friends and family. 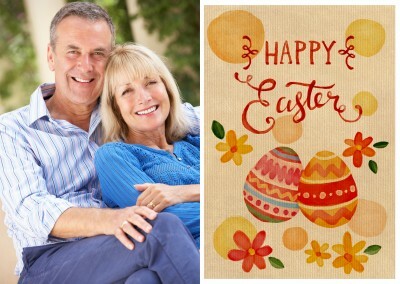 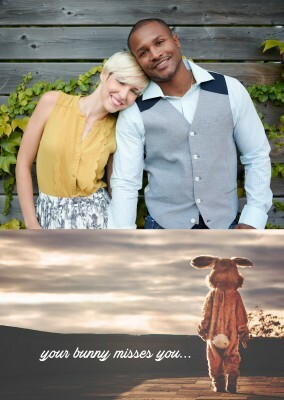 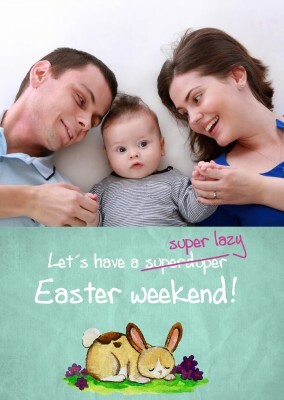 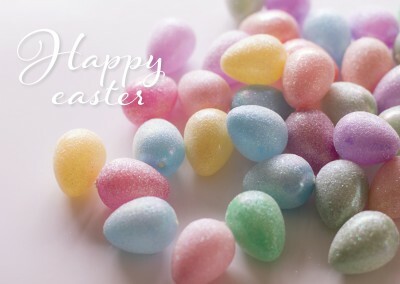 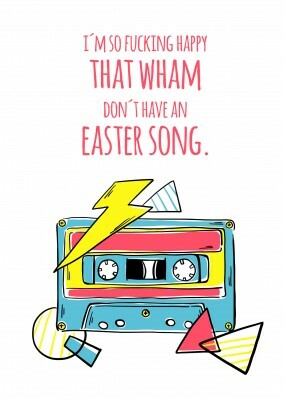 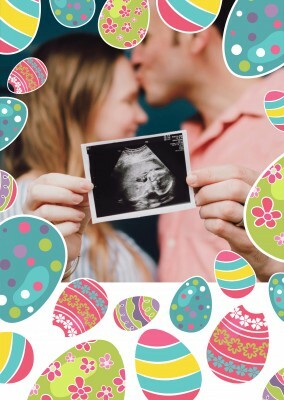 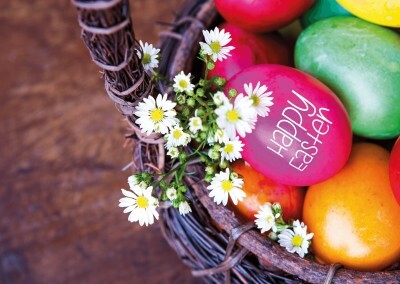 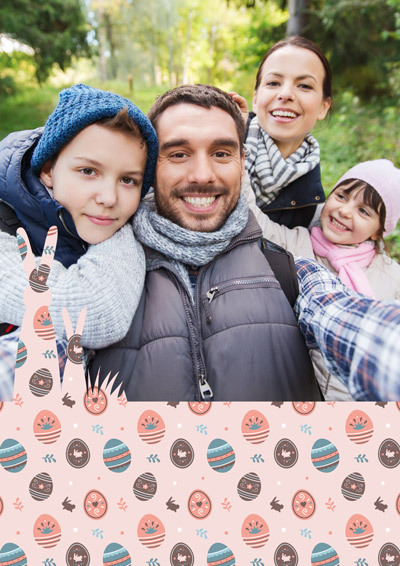 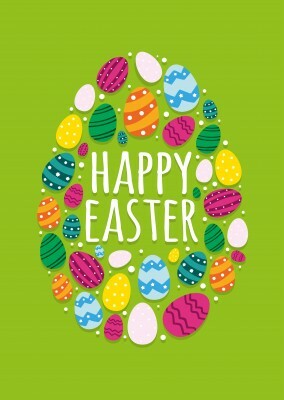 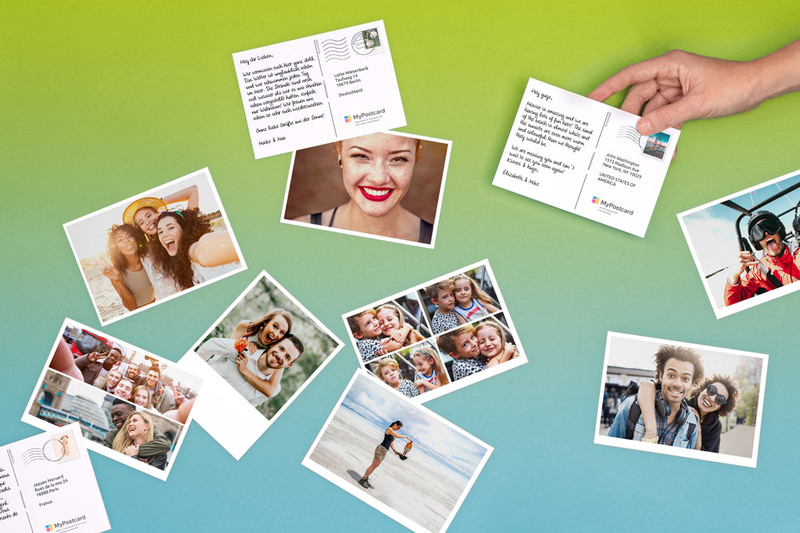 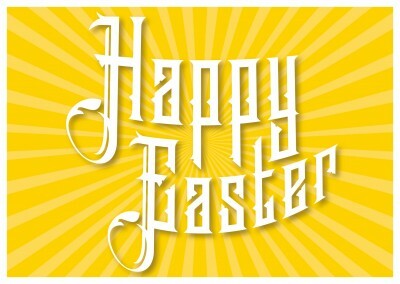 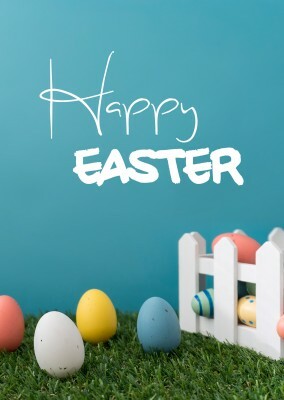 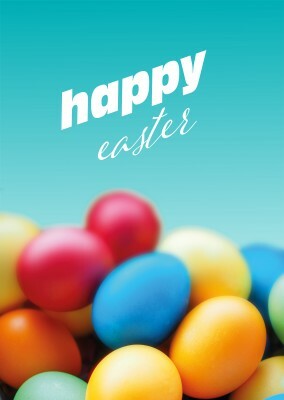 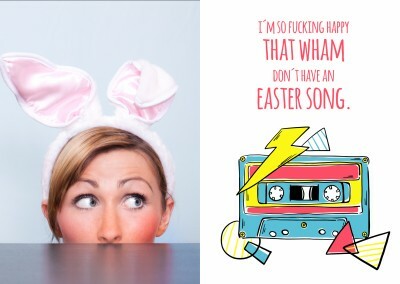 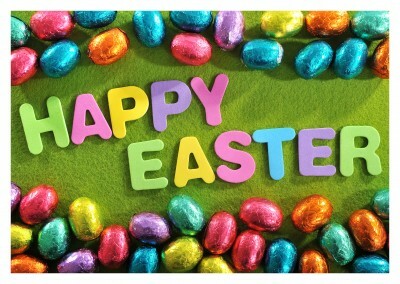 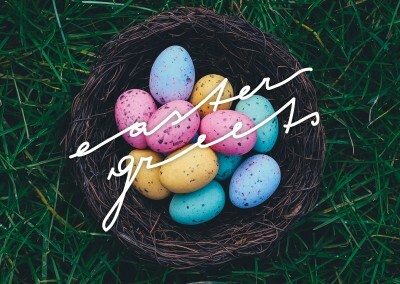 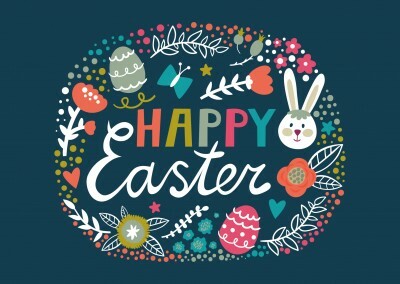 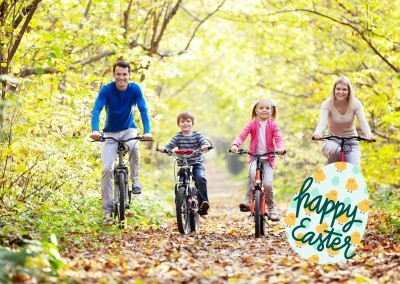 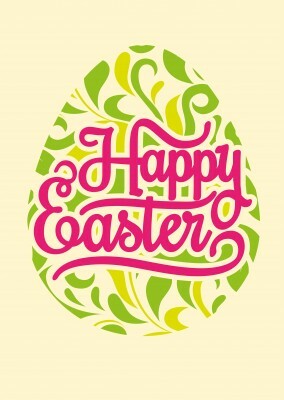 You can even add a personal message to let all your friends know your thinking of them this Easter. 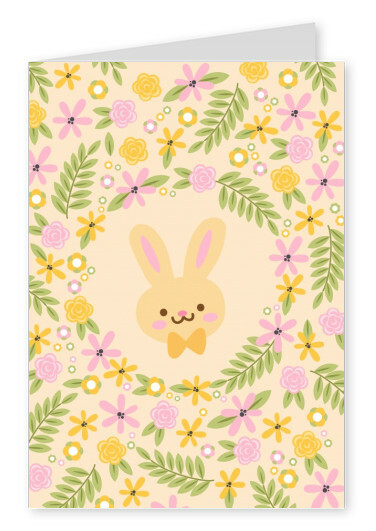 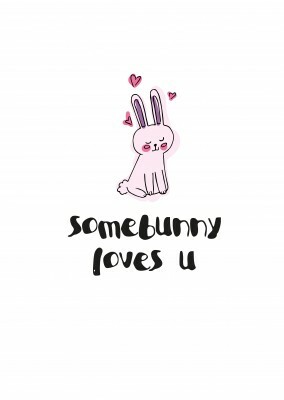 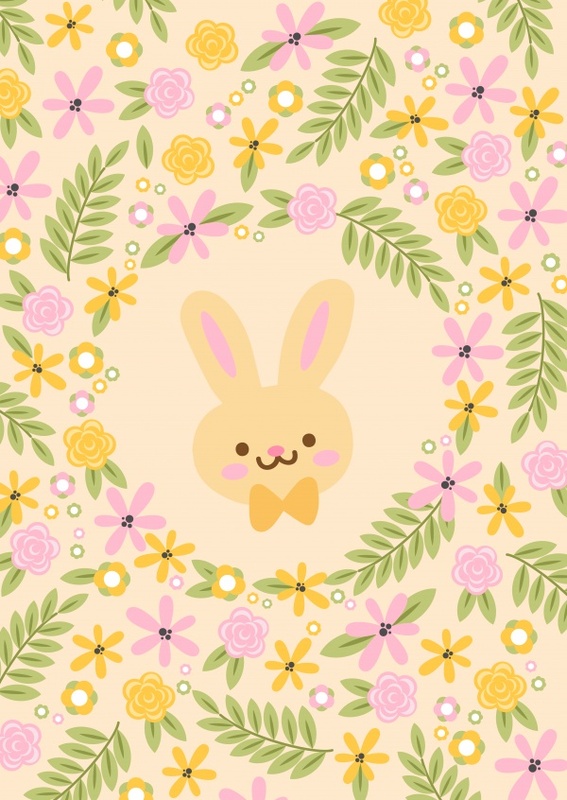 This sweet bunny flower postcard is the best way to put a smile on your loved one's faces, guaranteed!